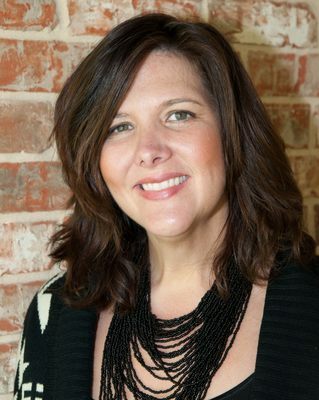 Amy is a licensed clinical social worker (LCSW) providing services in Fort Worth, Texas. For the last fifteen years she has worked with individuals and families in a variety of settings. Since 2014, she has been in private practice and enjoysworking with women in all stages of life. Amy specializes in infertility, miscarriage, postpartum, disrupted birthing plans, adoptions, grief associated with loss, and other medical diagnoses. 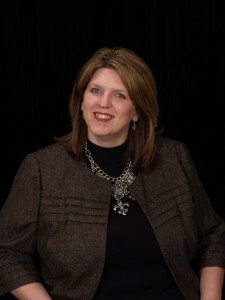 Jessica L. Shepard, MA, LPC is the owner and clinical director of Little Love Counseling. 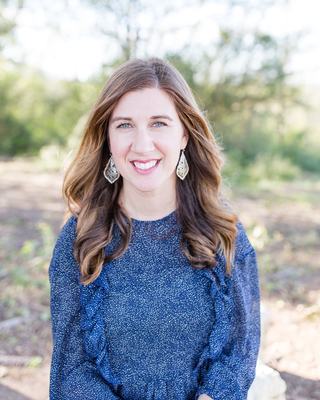 Since graduating from Texas Wesleyan University in 2009 with a Master of Arts in Professional Counseling, she has continued to develop her skills as a therapist, seeking to be the very best. She lives and counsels from a holistic perspective, utilizing chiropractic care, nutrition, exercise, and essential oils as effective interventions for a variety of ailments. 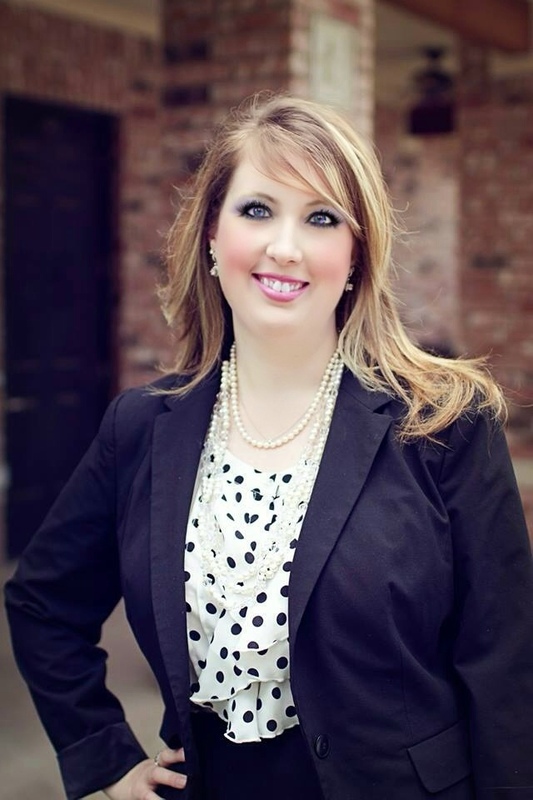 Lexie Lee holds a Master of Arts degree in Counseling from DBU. She is also a board approved supervisor and state trainer for Nurturing Parenting Programs. Her practice is rooted in Christian perspectives with the goal of helping her clients gain a renewed sense of peace through compassionate counseling. She is trained in Trauma Focused- Cognitive Behavior Therapy. Lexie is also an instructor of life and parenting skills. Emily Oakes offers service in assisting children through the process of loss and grief through play therapy, integrating tools to help parents through the therapy process with their children along the way. Emily believes that working families in both education and counseling environments, as well as tackling life’s unexpected twists and turns, has allowed her to be authentically empathetic with her clients and is invaluable to her practice. Mary Kathryn Nader has worked in a variety of settings including nonprofits, mental health hospitals, churches, and private practice. She has experience working with grief, forgiveness, and loss with people of all ages. She works from a Christian perspective with individuals, couples, and families of all ages to find hope and healing.